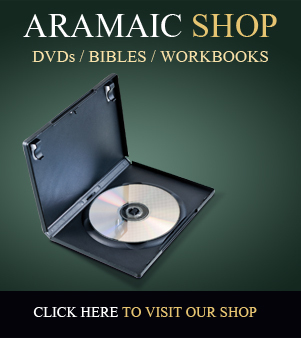 Jesus Spoke Aramaic is a vibrant, interactive, community-led website. 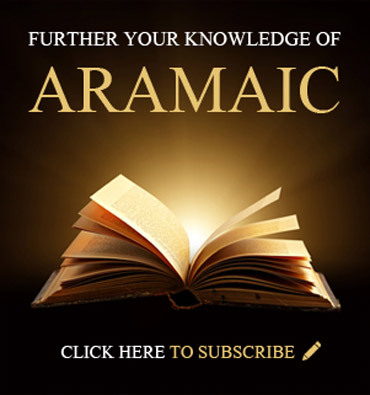 I warmly welcome interaction, feedback and suggestions from you - whether you are a subscriber, thinking of becoming a subscriber, or are simply interested in this website and what Aramaic has to offer. Questions for the Q&A series. 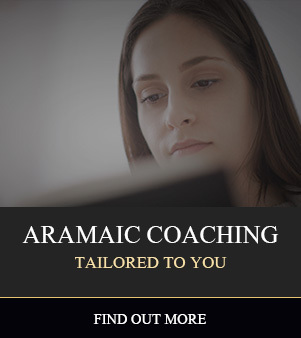 Information about the Private Aramaic Coaching Program. Information about our Aramaic Events - Seminars & Workshops. 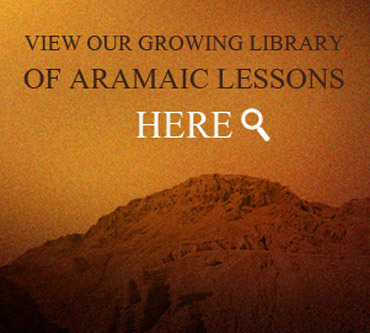 What Aramaic courses you would like to see. 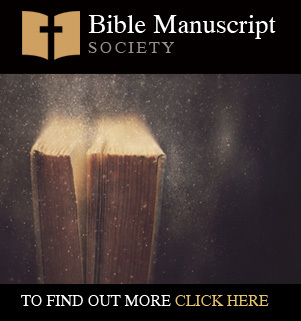 Ideas for promoting Aramaic or joint marketing efforts. Cooperation on future areas of work in Hebrew or Aramaic. Sponsorship for creation of new lessons, or for making large donations.